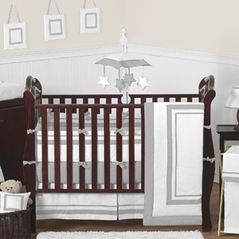 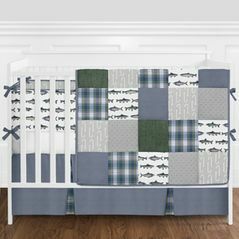 Checks, Striped, and Plaid baby bedding themes are a classic look for any nursery room or kid's play room. 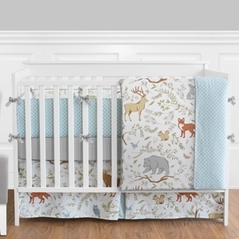 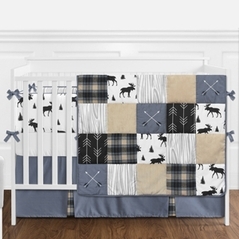 Because Jungle Crib Bedding is not for everyone we also carry colorful designs like our Plaid Crib baby bedding sets that will give your child a fashionable and comfortable place to lay their precious head. 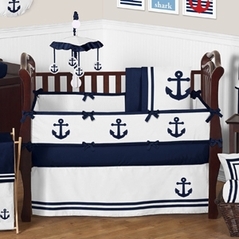 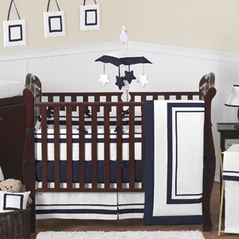 From derby striped baby bedding to blue plaid crib bedding for boys all our timeless patterns will never go out of style. 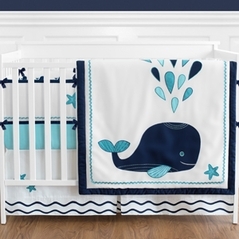 While typically thought of as traditional, Beyond Bedding has fresh, new designs that will make any baby's room a fusion of vintage and modern designs. 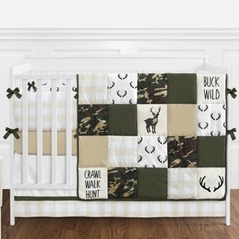 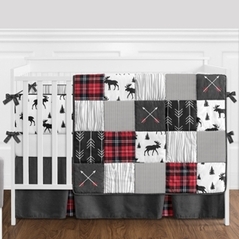 If you’re looking for red plaid baby bedding for girls take a look at Sweet Samantha's bedding, and for boys plaid crib bedding, the Casey's Cabin set is perfect! 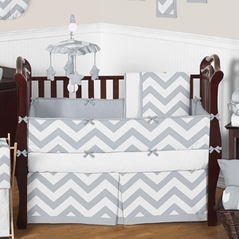 Stripes do double duty, too, in Pink Hearts and Lollipops, and Denim Nights. 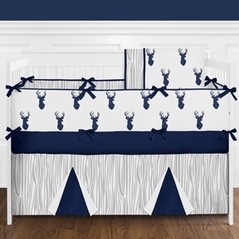 And, checks are for kids, in Blue Velvet Dreams. 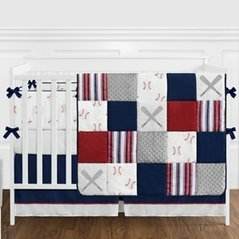 Another great idea is patchwork girl bedding sets, like the Pink and Sage Patchwork Girls 4pc baby crib bedding set, by Trend Lab. 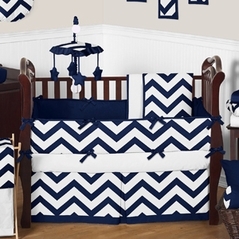 Don’t forget to add accessories to your Plaids, Checks, and Stripes Bedding for the total package! 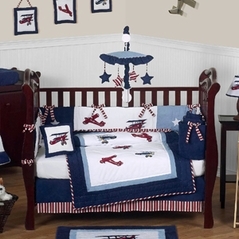 Also make sure you check out our fire truck crib bedding and also the popular airplane bedding sets from our Planes, Trains, and Automobiles baby bedding theme!